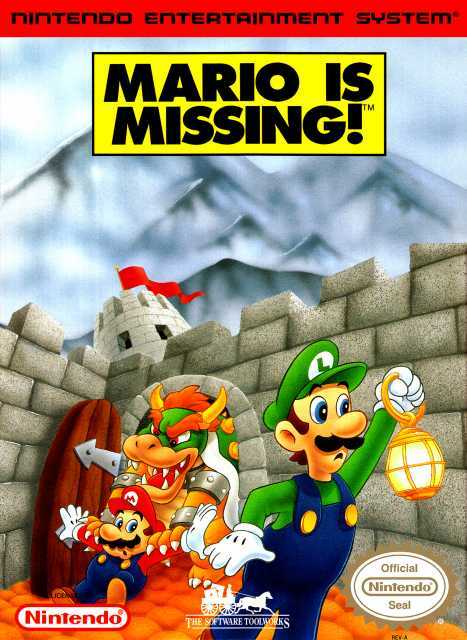 Control Luigi as he attempts to rescue his brother Mario from Bowser's Antarctic castle in this edutainment/platformer hybrid. "This game was pretty short, lots of good trivia, but not that fun. Can't believe I played the entire thing."